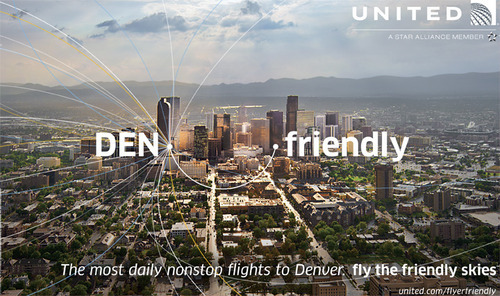 Shot last month (August) in an eight city tour, a state-wide outdoor media campaign to promote United’s hub airports. A dream job for me, the concept based upon one of my personal images. New York Agency: McgarryBowen asked me to recreate the same feel across the eight images, all shot from helicopters, at dusk, dawn and during inclement weather.